Tim Tebow is not only an upbeat athlete, he is an enthusiastic encourager to others too. 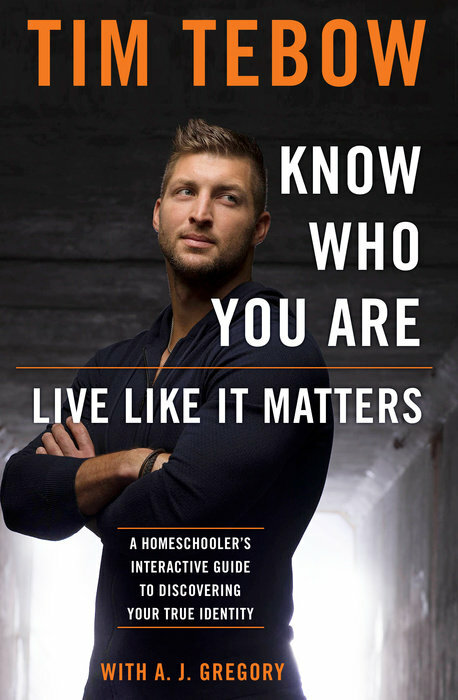 His latest book is called Know Who You Are—Live Like It Matters. Although mainly written to help homeschool families with some journaling ideas, this book is jam-packed with uplifting thoughts. You can check out my full book review by clicking here. 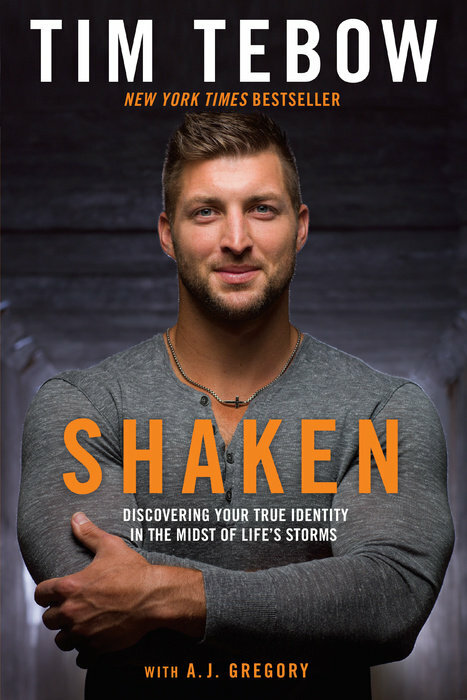 Tim Tebow explores what happens when your nice, neat world is shaken by the unexpected. 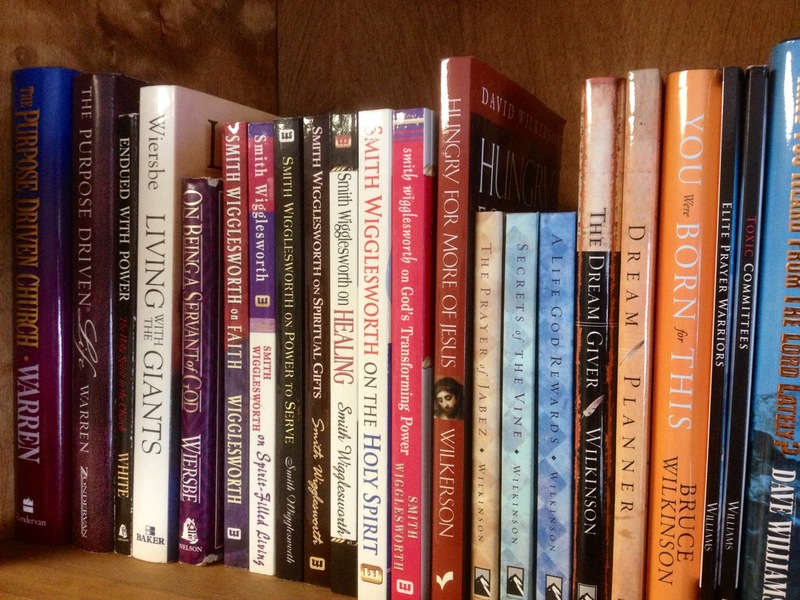 It’s a phenomenally encouraging book! 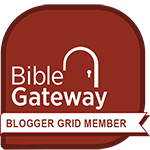 Check out my book review by clicking here. Then enjoy these quotes from Shaken.